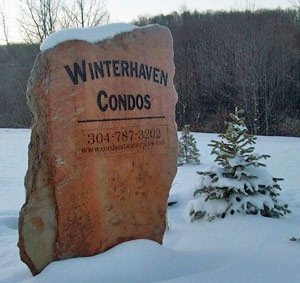 Stay on the slopes at Winterplace Ski Resort! Walk out the door and ski down the slopes! 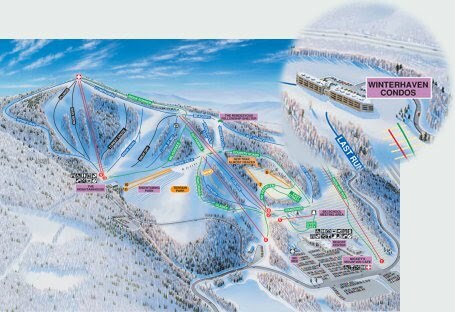 Ski in and ski out!